SAN FRANCISCO (CN) — The CIA need not release records an attorney believes will shed light on the assassinations of John F. and Robert Kennedy, a Ninth Circuit panel ruled Tuesday. Without hearing oral argument, the panel affirmed summary judgment to the CIA in Anthony Bothwell’s Freedom of Information Act complaint. Bothwell, a San Francisco attorney who graduated from and taught at the John F. Kennedy College of Law in Pleasant Hill, sued the CIA in November 2013, seeking CIA records related to five people rumored to be involved with the assassinations. The appeal concerns two of those people. The first is Jean Souetre, a French sniper who was rumored to be involved with the attempted assassination of Gen. Charles de Gaulle, and also was rumored to be in Dallas on Nov. 22, 1963, the day JFK was shot. The CIA refused to confirm or deny the existence or nonexistence of any files on Souetre, saying to do so could reveal information about its intelligence-gathering sources and methods. A federal magistrate judge ruled that this exempts the records, if they exist, from release. 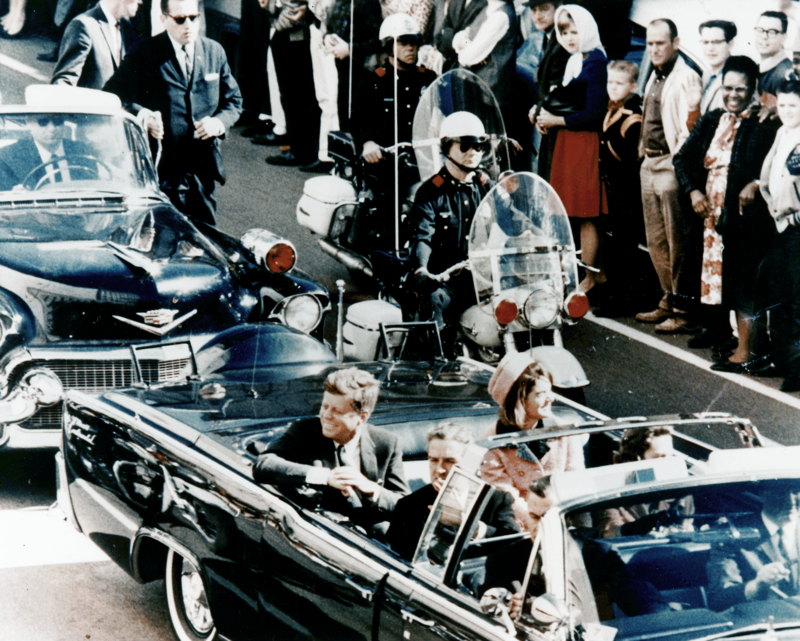 The second person is David Morales, the CIA operations chief in Miami in 1963, who allegedly plotted JFK’s assassination and bragged about rogue agents killing the Kennedys. The magistrate judge found that the CIA adequately searched its records for information about Morales. On Tuesday, the Ninth Circuit determined that Bothwell failed to defeat summary judgment because he did not establish that there are disputes of fact. In regard to Souetre, the panel wrote that Bothwell did not establish that the CIA waived FOIA Exemption 3. “We reject as without merit Bothwell’s contentions regarding redaction of records and the CIA’s alleged error in failing to consider the public interest before invoking Exemption 3,” the panel wrote in its unpublished, 3-page memorandum. As for Morales, Bothwell failed to establish that the CIA’s efforts to find material on him were inadequate. And though the CIA did not invoke an exemption for the Morales request as it did for the request about Souetre, that fact is immaterial, the panel wrote. Bothwell said he was disappointed the circuit declined not to hear oral argument, but is still exploring avenues to find the information he seeks. “CIA ops records are normally exempt from FOIA, but I persuaded the district court that it should honor a little-known statutory exception to the exemption, where the subject was related to a congressional inquiry,” Bothwell said in an email. Johnny Roselli, a mobster rumored to have been involved in the JFK assassination, testified before the Church Committee, a U.S. Senate investigation into the CIA’s activities. “Relying on this precedent, I have asked the CIA to release all ops records it has regarding Johnny Roselli; this request now is pending,” Bothwell said. The CIA declined to comment Wednesday. The panel consisted of U.S. Senior Circuit Judges Stephen Trott and A. Wallace Tashima and Ninth Circuit Judge Consuelo Callahan.